Drummuir Hall is situated between Keith and Dufftown. 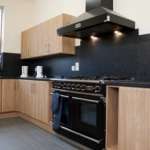 It is owned and managed by Drummuir and Botriphnie Community Trust (DBCT). 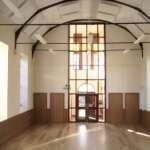 Following the complete refurbishment and extension, in 2011, we can now offer, for hire, a large multi-purpose hall. This fine hall is suitable for a variety of different events and meetings with a seating capacity of 120. The building is heated throughout by a renewable energy underfloor heating system, creating a warm pleasant venue. 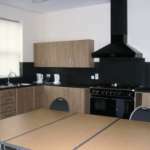 All areas are fully accessible to all abilities. 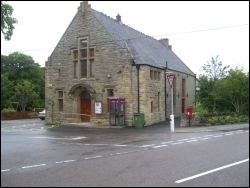 The hall is used regularly by Botriphnie Primary School, Bowling Club, Youth Club, WRI and the Destiny Church. Social events, organised by DBCT, include, Quiz Nights and Movie Nights. The hall is perfect for private functions, such as family gatherings, birthday parties and funeral teas.